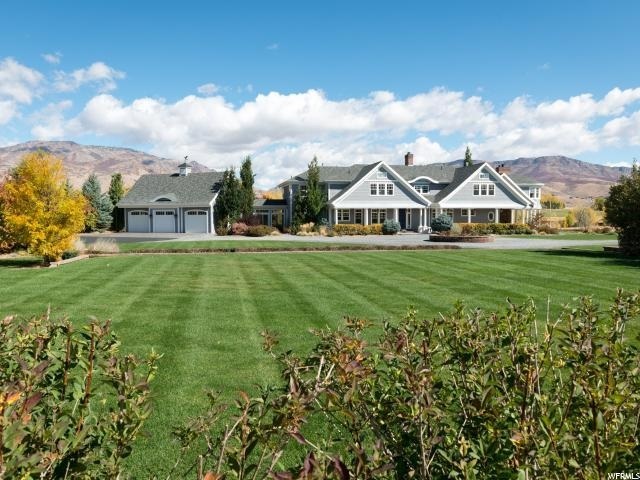 Enjoy this beautiful home located in Huntsville Town in Huntsville, Utah. This home if gorgeous inside and out and perfect for those large family gatherings. The lake is walking distance from your door, life sized landscaped game of Sorry in the backyard, half pipe and a theater room in the basement. Beautiful up to date kitchen with a large walk-in pantry, large family room with great views of the Ogden Valley. Master suite upstairs with own walk out private balcony. These are just a few of the amazing things this house has to offer. Give on of our agents a call to schedule a time to come walk thru your dream home.